Is it any wonder that the thoughts of 100 degree temps melted away when John dropped to his knee? You can't expect these homebodies to stray too far from home. (It's enough that Mike got Ann to move out of the city and into "the country".) 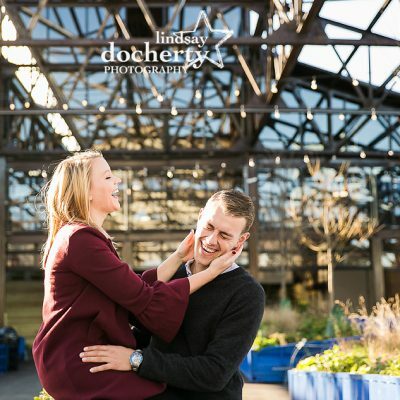 So of course we did their engagement session on their home turf: Conshohocken. Stay tuned for ice cream, great heels, and a highly distractable husky. 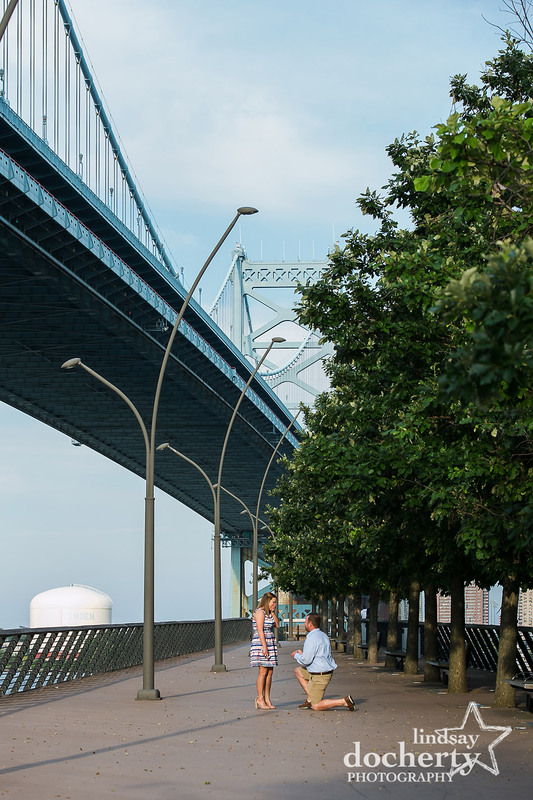 Can we talk about this fabulous new space at Cherry Street Pier? Then let's talk about Sam and Matt! Have I ever told you that I get more than my fair share of friendly, relaxed, and all around awesome couples?Well I do.Here's one of them. 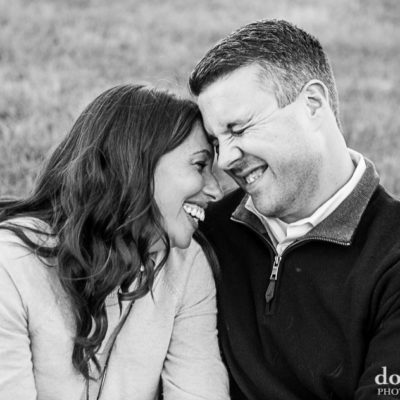 More pics of Kate and Sean's South Philly engagement session to come soon!